Local candidate would be preference with paediatric exposure. Age- under 29 asTM with minimum 1year experience. Urgent Requirements for the post of Medical representative in well established Prayagraj HQ from last 8 years. Experience candidate will be preferred on same HQ experience. Freshers with B- Pharma, Bsc and MBA graduate can also send their resumes. Required FRESHER- good candidate for "ZELLEVEN HEALTHCARE PVT.LTD"GYNI SPECIALLATY "
Interview on 19th March,between 2 pm to 6 pm at Gorakhpur. 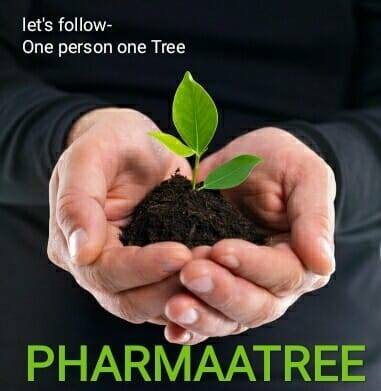 We are at Lincoln Pharmaceuticals ltd.( Ahmedabad based 35 years old, public limited , Presence in 60+ countries, 1500+ Registered Product, own R&D & Manufacturing & Among india's top 75 pharma company) . ABM Lucknow -only Derma Experience . Korneph Healthcare a fast growing pharma company promoting critical care, Nephrology and oncology, Urgent required for Critical care division self motivated, innovative for the post of ABM / KAM and for the post of medical representative/Business Manager. Same HQ experience is must. Minimum 1 or 2 year experience is required. Required a Medical Representative for Lincoln Pharmaceuticals Ltd at Allahabad HQ. Candidate must be a Science or Pharmacy Graduate, with or without Experience. -Vacancy For MR at Med Manor Organic Pvt Limited. Lucknow for trans Gomti,Gonda Kanpur, Farukhabad and Jhansi for MR with one year experience at same HQ can apply.Please send resume at rajeshsingh10feb@gmail.com.